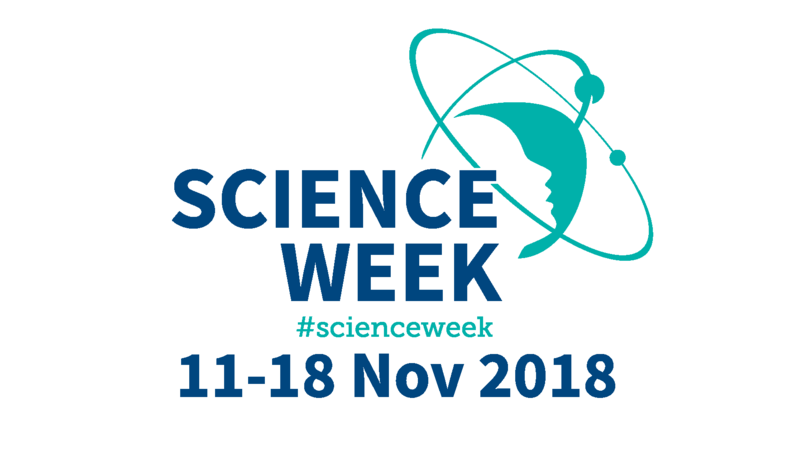 The funder and organisations running these events would appreciate your thoughts prior to attending your Science Week event. Afterwards, you will receive another invitation by email to provide your views and opinions about the event. Your responses will be used to improve Science Week (and other) programmes and services. This survey should take you about 5 minutes to complete. As a special thank you, by participating in this survey, you will automatically be entered into a prize draw worth €150 gift card. Please click Next below when you are ready to begin. What comes to mind when you think of ‘science’? What comes to mind when you think of a ‘scientist’? Have you been to a science event in the last 12 months? Did you attend with your family, with your school or both?